CLARION CO, Pa. (EYT) – In honor of National Poison Prevention Week, the American Trauma Society, Pennsylvania Division, is offering a number of tips on how to keep your family safe from accidental poisoning. Did you know that every day, over 300 children and teens in the United States ages 0 to 19 are treated in an emergency department, and two children die, as a result of being poisoned? And it’s not just chemicals in your home marked with clear warning labels that can be dangerous to children and teens. Just perusing through your medicine cabinet can open your eyes to the dangers lurking inside orange bottles that are often within reach of young children and teens. Not only that, for those suffering from an injury or other illness and prescribed a painkiller, especially in the opioid class of medications, there are risks beyond just addiction – namely death. According to Jason Burkhart, Communications Coordinator for the American Trauma Society, Pennsylvania Division, young children and teens are the most at risk accidental poison exposure, and the most common exposures are often medications. “One thing we want to emphasize is that it’s not only opioids that can be dangerous, but all of the medications that parents or grandparents may have in their medicine cabinets,” Burkhart said. 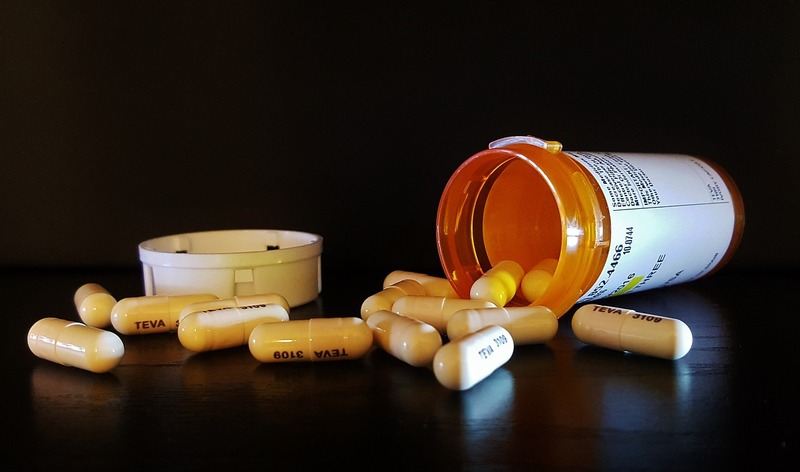 According to the Pennsylvania Department of Health, the prescription opioid overdose epidemic is the worst public health crisis in Pennsylvania and affects rural, suburban and urban populations. Aside from opioids, a poison is anything that can harm someone if it is used in the wrong way; used by the wrong person; or used in the wrong amount. Poisons can range from household cleaning agents to pesticides and pose serious health hazards to the well-being of our families, ourselves, and our pets. Poisons may harm you if they get into your eyes or on your skin. Other poisons may harm you if you inhale their fumes or swallow them. Poisons come in four forms: solids (e.g. prescription medications); liquids (e.g. household cleaners); sprays (e.g. drain and toilet cleaners); and gases (e.g. Carbon Monoxide). National Poison Prevention Week is held during the third week of March every year to promote poison prevention tips and the free emergency services provide by poison control centers. What are prevention tips regarding poison control? First, memorize the Poison Control helpline at 1-800-222-1222, if someone you know may have been poisoned or if you have questions. If someone is unconscious or has trouble breathing, call 911 immediately. Second, “poison-proof” your home. There is a plethora of valuable information with helpful lists on ways to poison-proof your home, such as the government’s Health Resources and Services Administration (HRSA) website at www.poisonhelp.hrsa.gov. The American Trauma Society, PA Division (ATSPA) is a non-profit trauma prevention education organization dedicated to reducing suffering, disability, and death due to trauma. The ATSPA strives to help all Pennsylvanians survive and lead healthier lives through its trauma prevention education programs. For information, call 717-766-1616 and visit www.atspa.org.